Maldives meteorology department on Sunday warned that bad weather in the archipelago would continue warning possible sea-swells for some island especially in the south. 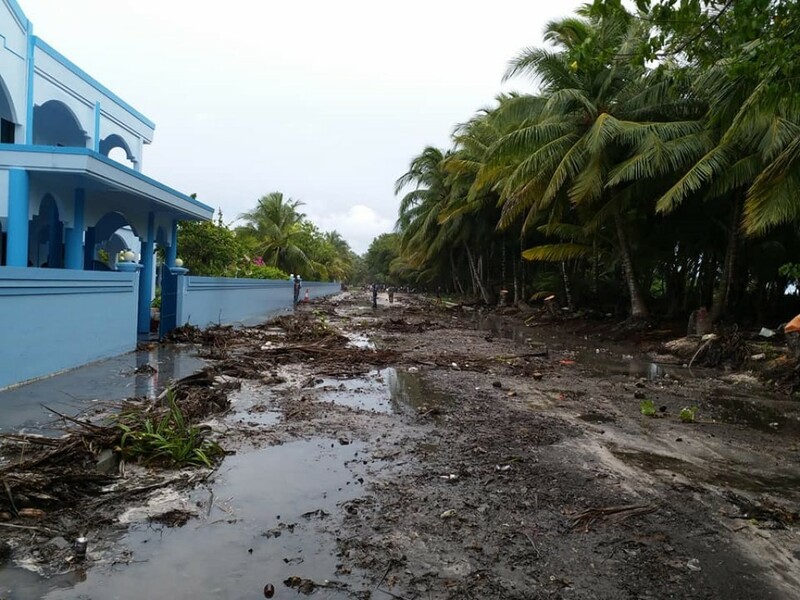 MET office said a storm around 100km southeast of the southernmost Atoll Addu city would cause bad weather in the Maldives for the next 24 hours while some islands could be hit with sea-swells at high tide. Heavy rains had caused flooding in some islands while several islands in the south had experienced sea-swells on Saturday.